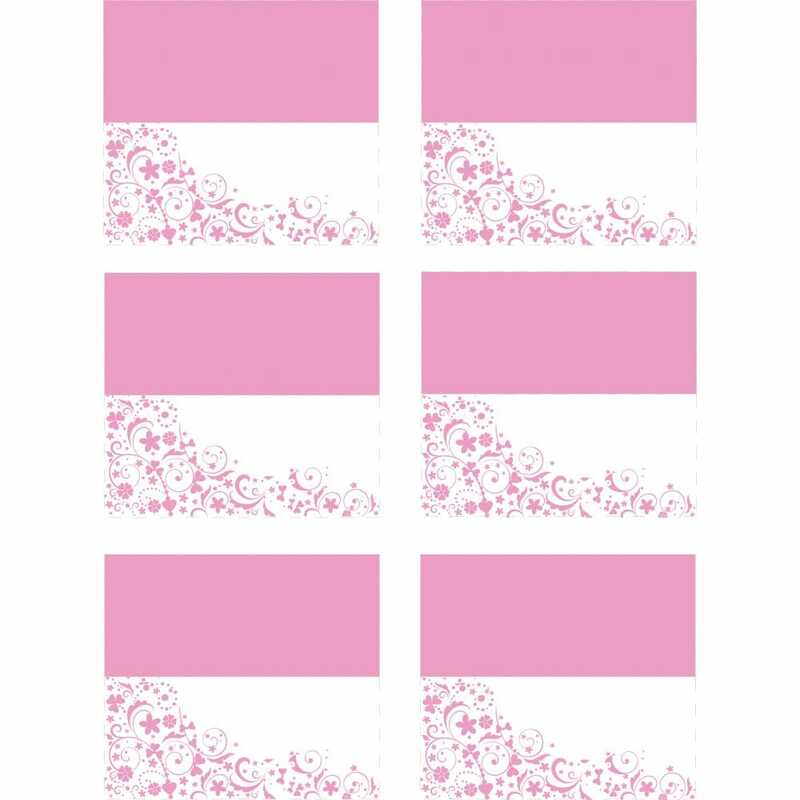 Give your hen party a sophisticated edge with these beautifully designed place cards. For a hen party dinner you can choose where you want your guests to sit, either put people next to there friends or really mix it up so your guests will have to get to know each other. You could also use these place cards on your wedding as an attractive alternative to the expensive individually designed ones.